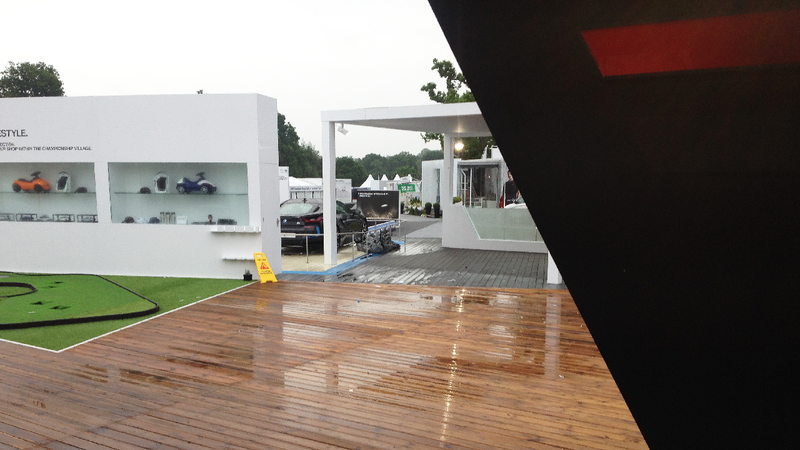 I recently completed an Installation for BMW PGA Tour at Wentworth. Knit created a Sound Activated LED Installation for the M stand and it was my job (along with a few others) to install it. It was a challenging build mainly due to the weather. In short; outdoor electronics in some of the heaviest and most relentless rain this year is not a great combination. It was a great learning experience and despite numerous challenges the installation worked flawlessly throughout the duration of the show. Full project case study here.